So a replacement is needed post haste! We mentioned yesterday that Ben’s was taking a poll to see who the replacements will be this year. There were 56 options, with some uh interesting choices, with many very good ones. Another option was to write-in your choice. 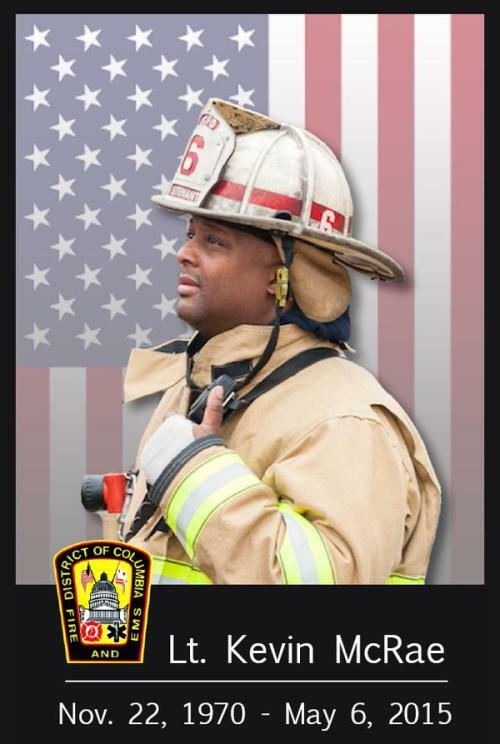 Yesterday DC Fireman commented that Lt. Kevin McRae would be an excellent selection to honor his memory. 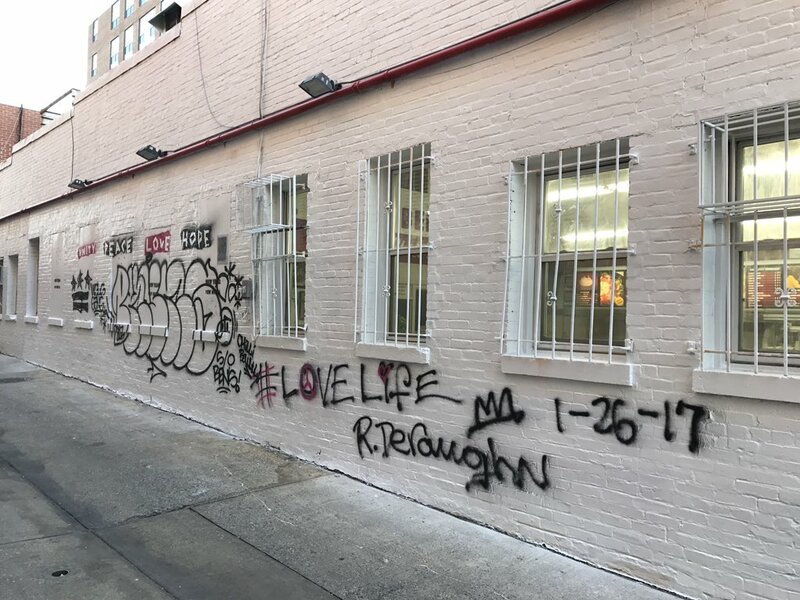 Lt. McRae perished fighting a fire in Shaw in 2015. This movement to vote Lt. McRae is starting to gain steam and I wholeheartedly endorse it. So if you are going to vote – please do include Lt. McRae of blessed memory. Thank you.